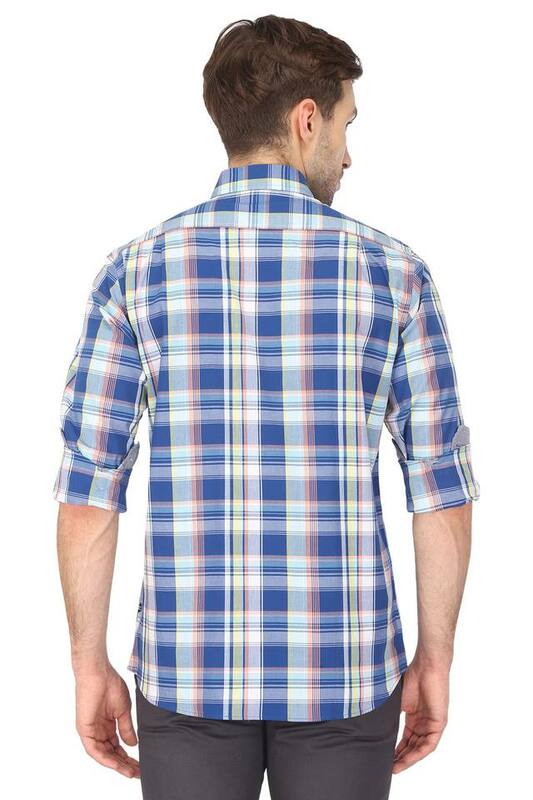 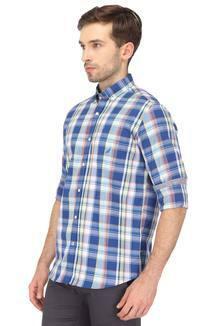 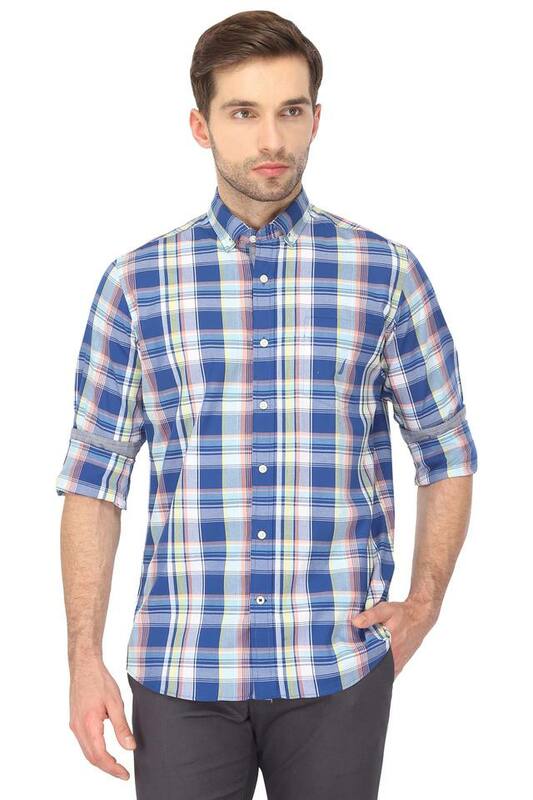 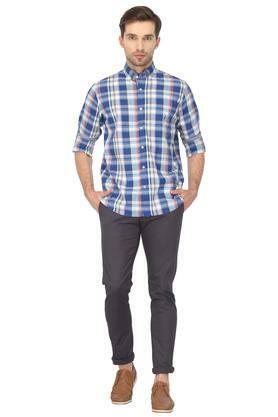 Pep up your casual wardrobe with this shirt from Nautica. Made from good quality fabric, it is light in weight. Crafted with unique design this full sleeves, checked shirt comes with button down collar and perfect fit that makes it all the more appealing.